Cordei is using Smore newsletters to spread the word online. 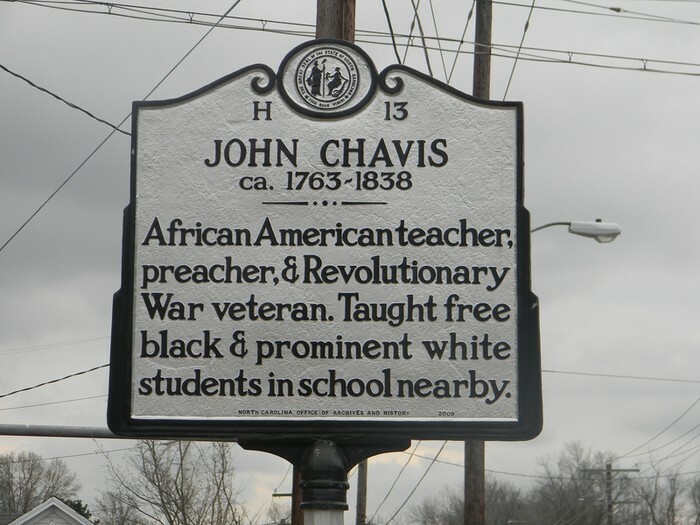 John Chavis was a minister and teacher, he was born on October 18th 1763. His place of birth is unknown, some believe he was born in the West Indies, others believe he was born in Mecklenburg County, Virginia, or in North Carolina. In 1778, John entered the Virginia Fifth Regiment and fought in the Revolutionary War, he served for three years. 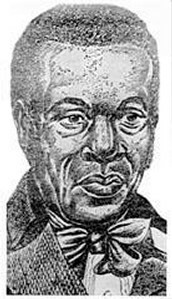 In the 1808 John opened a private school in Raleigh where he taught black and white children, his school soon gained a reputation for excellence. 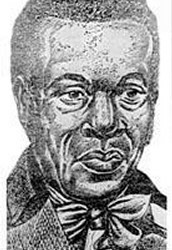 He became vocal in his life of slavery and fought for the rights of African American citizens. 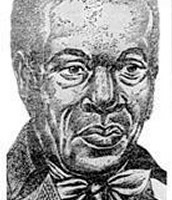 Foul play may have led to his mysterious death in June 1838. 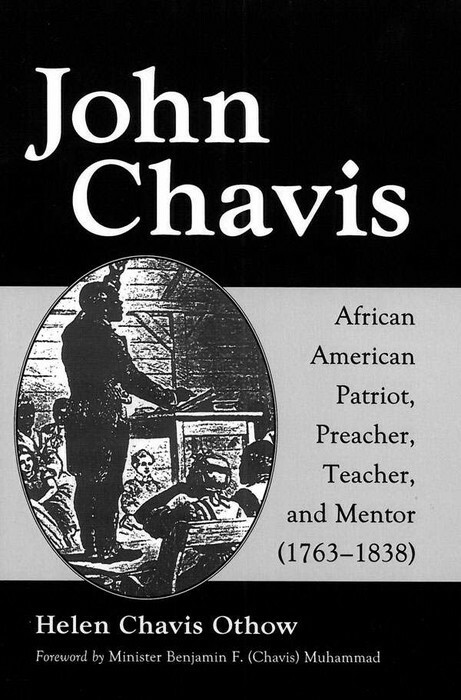 This is a picture of John Chavis himself, many may know him but some may not. 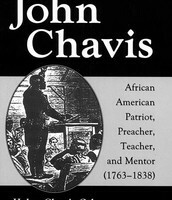 "African American Patriot, Preacher, Teacher, and Mentor."